Culture Identity and Resources Use Management (CIRUM) is a Vietnamese NGO that has been working with 19 different ethnic minority groups in mountainous provinces around Vietnam for the past 20 years. Our mission is to support solutions to forest and land conflicts, and secure ethnic minority people's rights to access, control and benefit from their forest and land resources in a way that is sustainable and in line with their own values, needs, knowledge and customs. We do this through supporting ethnic minority communities to obtain rights over the forest land use and management, building strong peer support networks, increasing their capacity for self-protection and food security. CIRUM works directly with ethnic minority people living in mountainous areas, as they are the most deprived and excluded people in Vietnamese society. Over recent decades and continuing into the present, these ethnic minority people have witnessed the severe depletion of the forests and lands on which they depend, whilst as the same time have increasing limitations placed on their access to, control of and ability to benefit from these forests. The ever-increasing pressures on forest lands and consequent forest-related conflicts are a continuous source of challenges to minority people trying to sustain their livelihoods, stability and identity. CIRUM activities are (1) promoting ethnic minorities’ legal rights over community forest and land resources, with a focus on customary forest land tenure, via forest land allocation programs, resolving land conflicts and advocacy; (2) enhancing local capacities in forest, land governance and skills development, respecting the roles of women and youth in development, via Forest People Land Rights Network (LandNet); (3) supporting forest-based income generation models that contribute to food security and environmental protection. 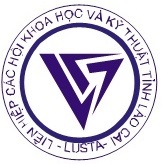 CIRUM was set up in 2005 under the legal framework of Southeast Asian Research Association of Vietnam. It has the legal status of a local NGO. CIRUM is guided by a strong and representative Governing Board, composed of senior figures from public life. CIRUM has written procedures (including a staff handbook, gender policy, child policy at village level, financial regulations and guidelines) for managing the organization and its decision-making. 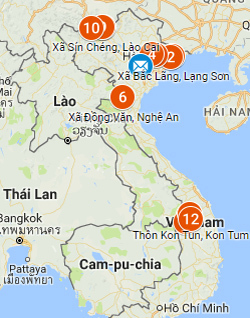 Our main geographical areas of work are Northern, Central and Central Highlands of Vietnam. CIRUM strongly follows the philosophy that a balance between people’s and nature’s interests is necessary for genuine development and is dedicated to the fundamental human rights of ethnic minorities living in upland forest areas. CIRUM envisages a just society where natural resources are governed in a sustainable and transparent way and where marginalized ethnic minority groups can access, control and benefit from natural resources in fair and equitable ways. Board Chairman. He is a Thai ethnic minority person from the Mai Chau district, Son La province. 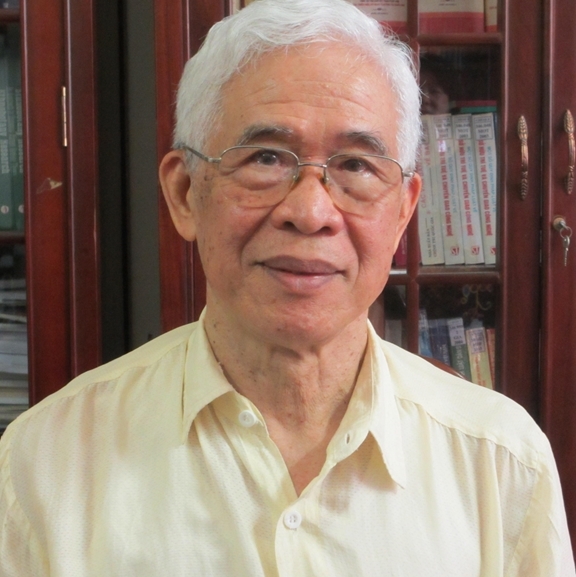 He has been the Vice-Minister of the Committee of Ethnic Minority Affairs (CEMA), Chairman of Son La People’s Committee and President of Vietnam Fatherland Front. At present he is a member of the steering committee of Vietnam Fatherland Front. He remains very much involved in policy research and analysis related to ethnic minority affairs and makes important contribution to policy lobby and advocacy. She is currently Head of the Ethnic Minority Policy Department of CEMA, with over 20 years of experience in this area. 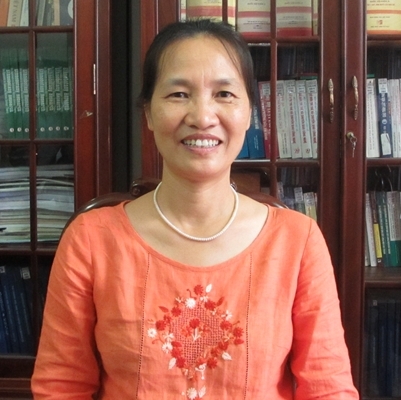 She is committed to the development of appropriate policies to improve the life of ethnic minority people in Vietnam. Vice Head of Ethnic Minority Department of National Assembly Office. He is committed to working for ethnic minority people and making efforts for contribute to improved ethnic minority policies and development. 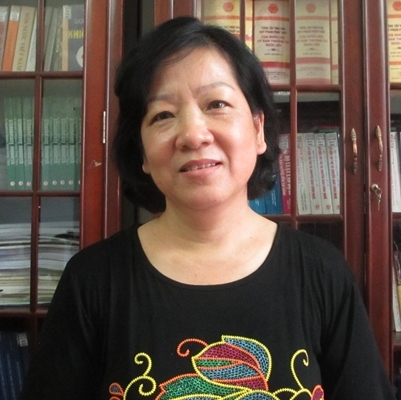 She is the coordinator of lobby & advocacy for CARE International in Vietnam. 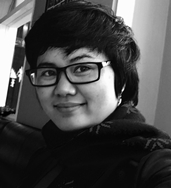 Ms Nhan is experienced in partnerships with different development organizations and government official, and skilled in communications for lobby and advocacy activities and networking. Mr. King of British nationality is currently our Organizational Development Advisor. 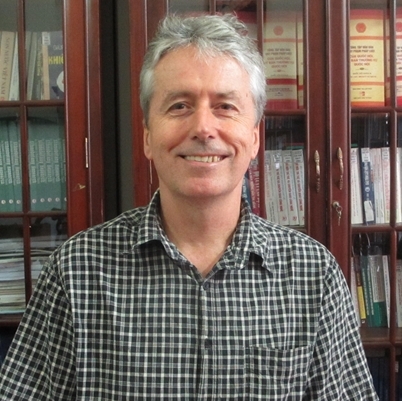 Peter has many years of experience in project management and organizational development work in Asia and the Pacific. He is very happy to assist in program development, and to help connect CIRUM with international partners. Director of CIRUM, Secretary of CIRUM Board. Ms Hoa is very experienced in ethnic minority forest and land rights and community development. She is a trainer in gender and household economic management, a facilitator in establishing customary law based forest management and protection, community based organizations, and networking at village level for lobbying and advocacy.